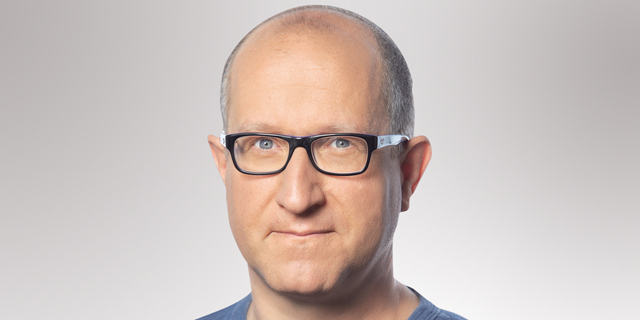 Artificial intelligence medical imaging company Aidoc Medical Ltd. announced Wednesday it has completed a $27 million series B investment round led by Melbourne, Australia-based Square Peg Capital. The new investment brings Aidoc’s total funding to date to $40 million. 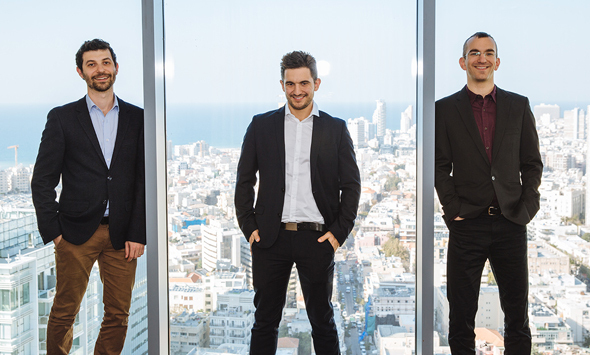 Founded in 2015 and based in Tel Aviv, Aidoc develops an artificial intelligence-based medical imaging software designed to quickly analyze medical scans, intended to help doctors prioritize the most urgent cases and expedite treatment. According to the company, Aidoc’s technology is already in use in 100 sites, and the company is planning to reach 500 hospitals within two years.